To reveal the creative and nutritious potential of Ghanaian food. Hi! 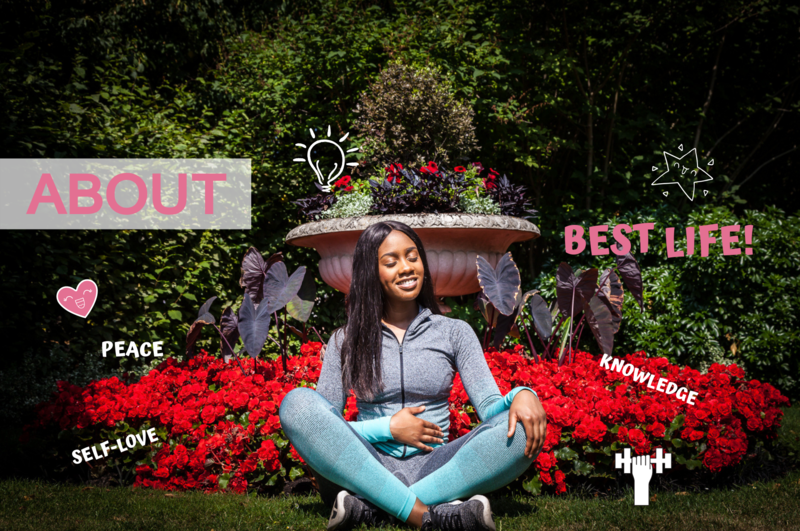 I’m Bryanne, the Founder of Best Body by Bry and a part-time certified Nutrition and Weight Management Coach. My enthusiasm for health and fitness was ignited, as silly as it sounds, after I had eaten four bags of crips in under 15 minutes at the age of 14. Although I was never overweight, I hated the lethargic feeling I felt after eating those crisps and as a result, made a decision to make healthier choices and start exercising. I soon started to see improvements in my physical appearance and not to mention, an added confidence I never had before. Leading a healthy lifestyle also came with a more regimented life, increased energy to carry out my daily tasks and many more benefits. 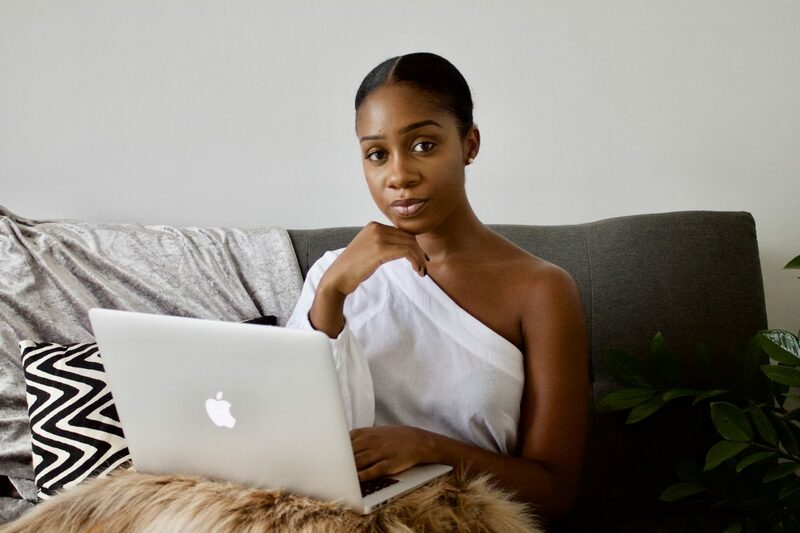 In 2014, I launched Best Body by Bry as a health and fitness blog and started off sharing my healthy Ghanaian recipes and healthy lifestyle tips. Alongside my masters degree in London, I qualified as a Nutrition an Weight Management Coach and my passion to inspire others to feel and look their best still stands today!